Welcome to the final week of 2018! We hope you are enjoying your free time during the Holidays. We have so much to be thankful for this time of year. who support Cindy’s Threadworks all year ‘round. To express our gratitude we’re offering some BOXING DAY/WEEK SPECIALS! Earn FREE SHIPPING when you purchase any of the following items before Jan. 1st. ENJOY THE HOLIDAYS WHEREVER YOU ARE! 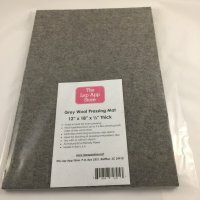 Any 2 Woolfelt Iron Mats Earns Free Shipping! Smallest 9 x 9 Travel Size! 17 x 24 Luxury size! 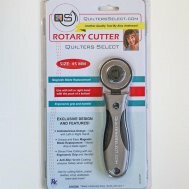 Select from our 2 brands (5 sizes!) 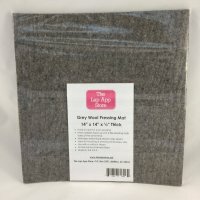 Quality Felted Wool 1/2 inch thick durable iron mats. 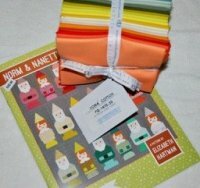 Any 2 Fabric Bundles Earns Free Shipping! Linen Blends Or Any Bundles on Website SHOP NOW! 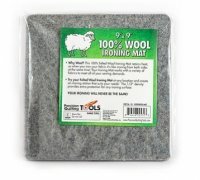 Valued @ $99 pre-tax Earns Free Shipping! This saves on average $15 on your order! 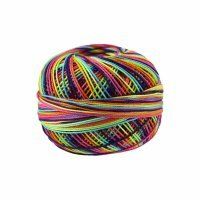 Shop Presencia Perle Cotton Now! WORKSHOPS Page for events and show schedules for pre-order show pickup opportunities. Happy Quilting & Shopping During Boxing Week!